This case is captioned Whitaker et al v. Kirby in the Southern District of Ohio. 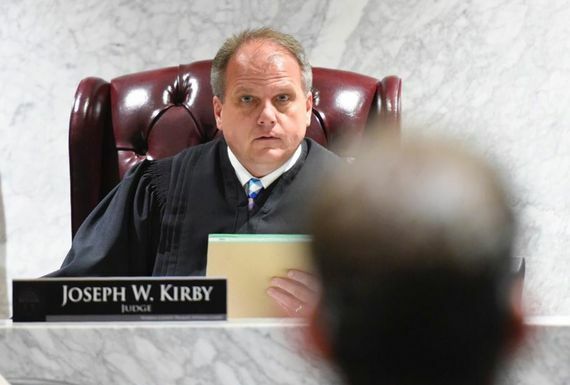 Joseph W. Kirby is a probate and juvenile court judge in Warren County, Ohio which is in the Cincinnati metro area. According to an 81 page complaint filed on Friday, Kirby routinely refuses to allow teens with gender dysphoria to change their names to match their presentation. According to recent research, using chosen names reduces odds of depression and suicide in transgender youth. This suit involves three transgender teens and it demonstrates a complete disregard for their health. All three teens are receiving appropriate medical care and their physicians fully support their name changes as do their parents. The suit alleges that the teens are being denied their constitutional right to equal protection. 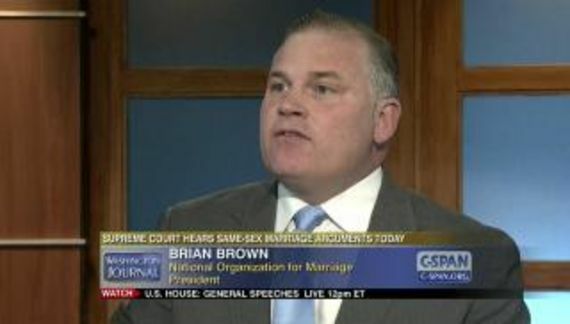 Presumably this “judge” is putting his religious beliefs over science. Presumably there will also be an effort to discipline his honor through a judicial board of conduct. I have created an alert on this case. I will keep you advised of any changes.